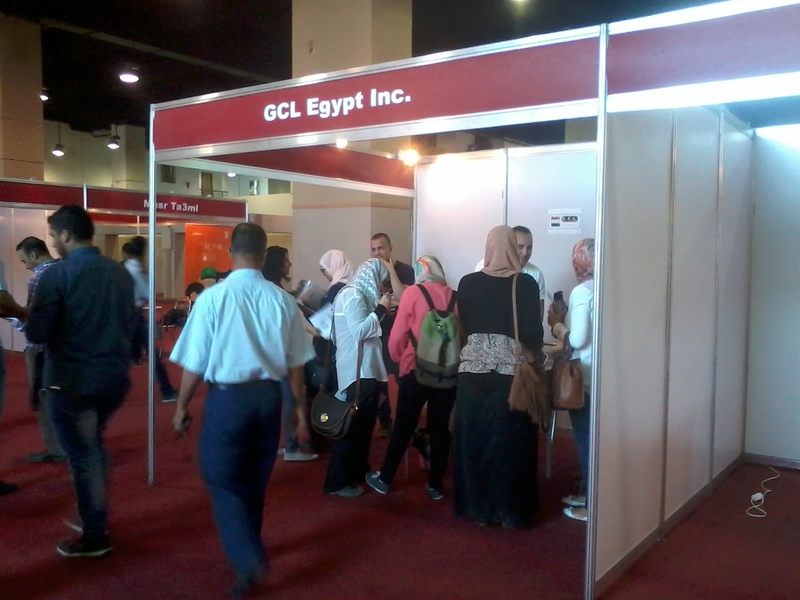 February 16, 2018: We have job vacancies for sales The GCL Egypt Inc. is seeking professional and experienced sales personnel to join our staff. You need to be aware of the training business, and able to communicate at all levels of management. Contact us to apply. March 15, 2017: GCL is Now a Member of Digital Skills and Jobs Coalition The GCL Certificate is now recognized by the European Commission's Digital Skills and Jobs Coalition which brings together Member States, companies, social partners, non-profit organizations and education providers, who take action to tackle the lack of digital skills in Europe. More. November 18, 2015: GCL Certification for individuals Upon request from individuals who don't have accredited TCs in their area, we are opening direct exam applications from individuals through us. More. 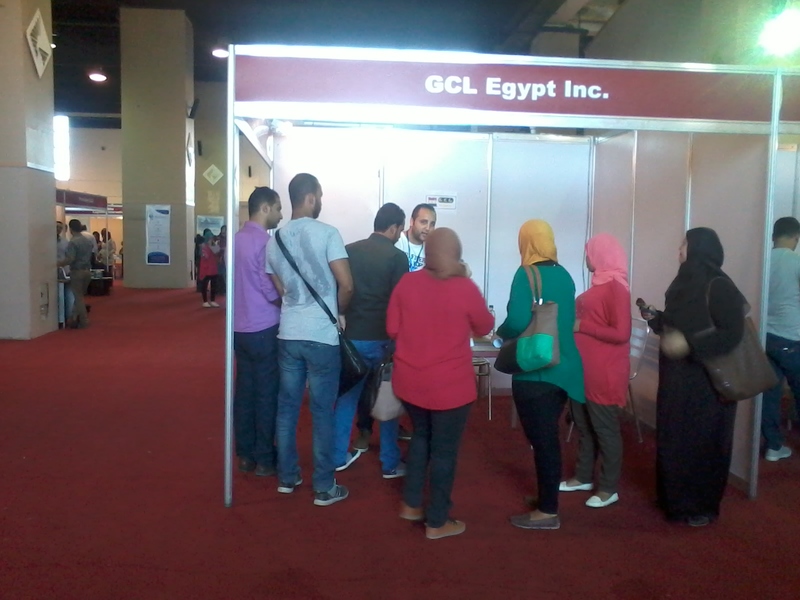 August 15, 2015: GCL attracts visitors in job fair Today we participated in KMT Job, Training, and Services Fair, and attendees have expressed special interest in the GCL certificate for career enhancement. 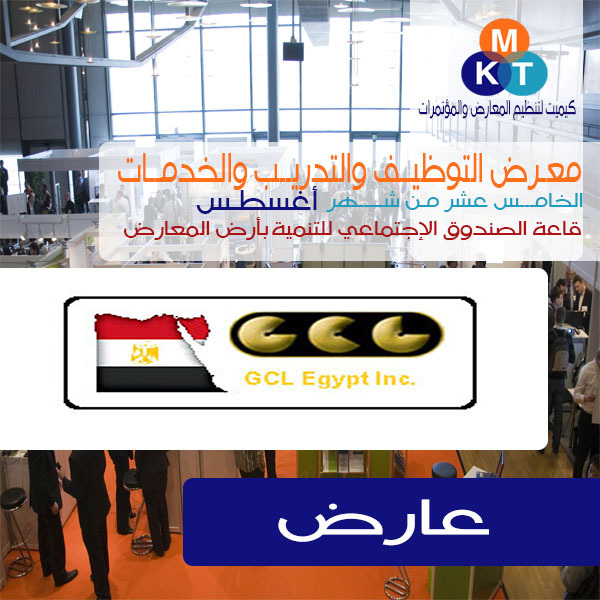 July 25, 2015: Visit us in KMT Job, Training, and Services Fair To be held on Aug. 15th, 2015, in Cairo. More. 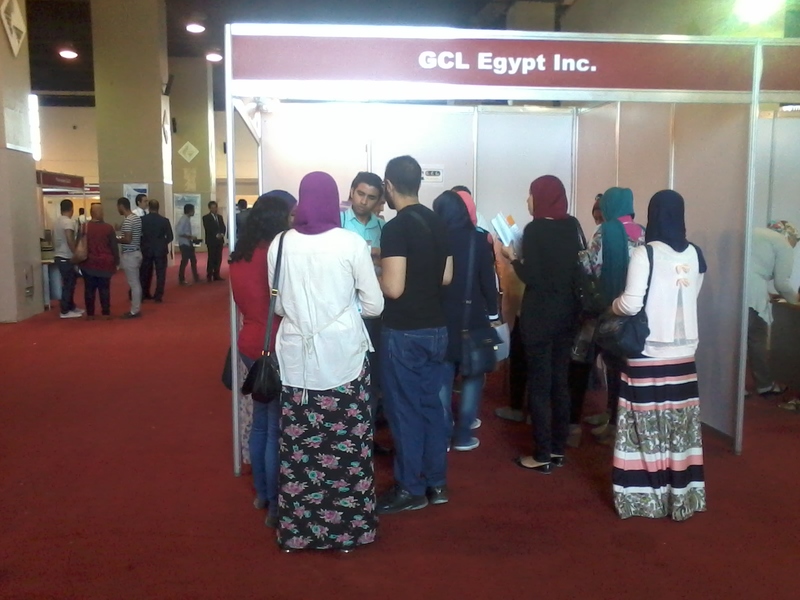 October 27, 2014: MUST University qualifies the first group of students for the GCL Certification We congratulate the first group of students at Misr University of Science and Technology (MUST) who enrolled for the GCL Certification program and got successfully qualified. More. October 1, 2014: See our ad in the Employer Magazine We have posted an advertisement banner in the Employer Magazine issue of this month. Read it here. August 19, 2014: We are now Leader for Africa We are now named Leader for Africa for the GCL certification by the European Chamber of Commerce. August 19, 2014: GCL New Service Offering for Employers A new service offering intended for employers is now launched. 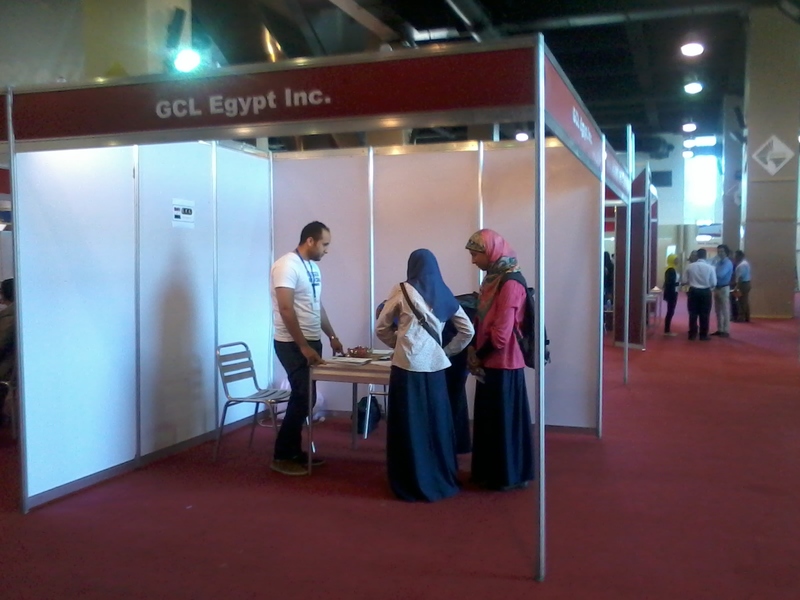 GCL Packs can be purchased and used to screen candidate employees for employer's job vacancies. Check details. 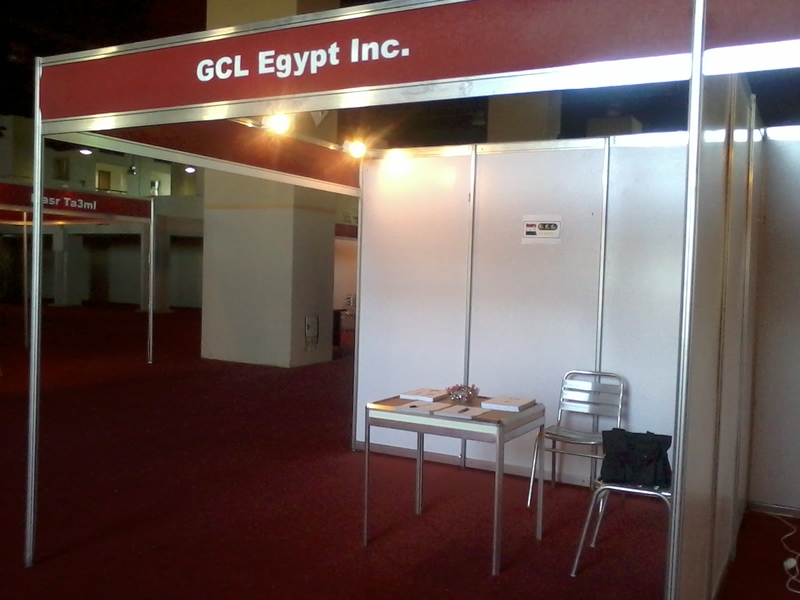 March 15, 2014: GCL Introductory Video Posted We have prepared a video presentation in Arabic speaking describing GCL and all related services we provide in Egypt. Find it on the About Us page. 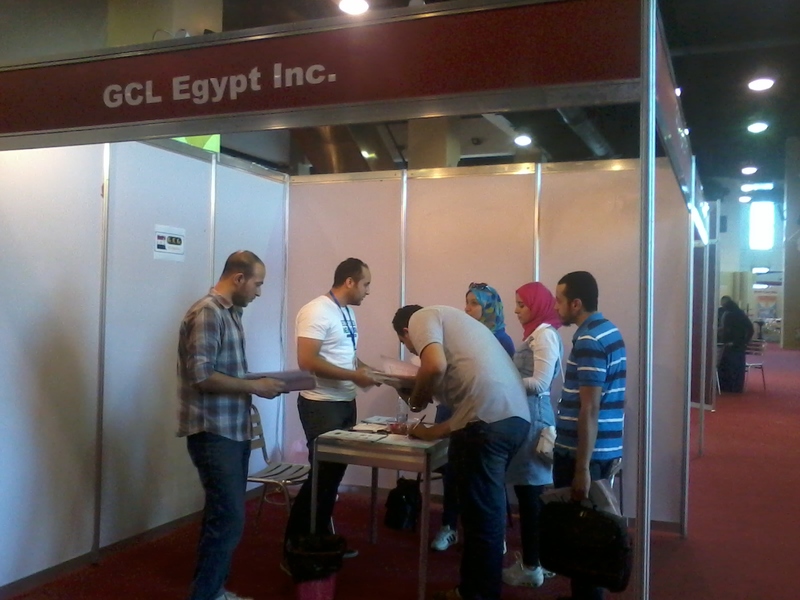 July 5, 2013: New Website Launched The new website of GCL services in Egypt is launched. GCL services in Egypt are now provided through GCL Egypt Inc., a separate subsidiary of the OneWayForward Inc.
January 7, 2013: GCL TC at Misr University for Science & Technology (MUST) We are happy to announce that Misr University for Science & Technology (MUST), in 6th of October city, is now accredited as the first GCL Training and Test Center in Egypt. The university will provide GCL services through its newly established 'Science Forum' center, and will provide these services to the university students as well as others interested. For more information, please contact the university directly.